It's time to bring on the bling! That's what the latest Little Tangles Challenge is all about. You can't see if very well but my embossed background is sparkling away and I've added some rhinestones to finish off the bling. 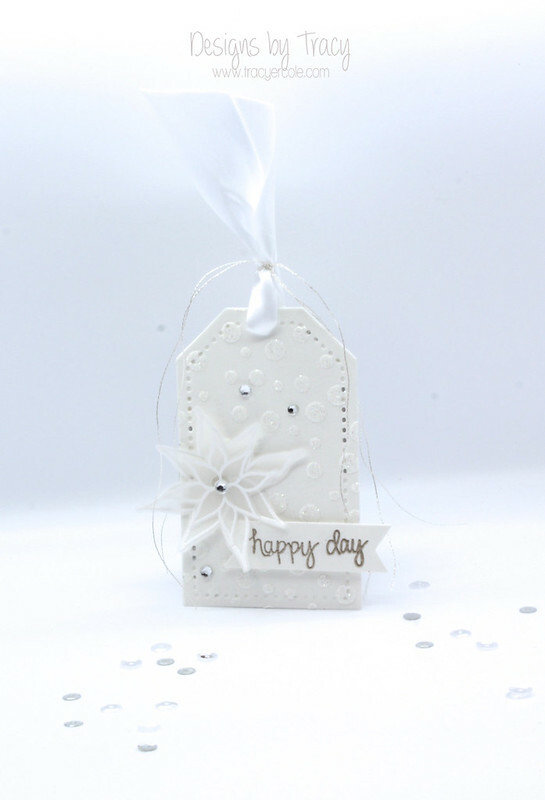 I used the Neat and Tangled set, Fresh Blooms to make my tag. I actually set out to make a christmas tag but detoured half way through, lol. 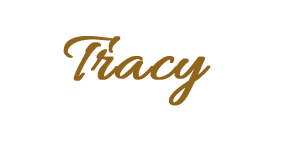 So crisp and fresh Tracy, beautiful tag!